I shouldn’t drink as many different energy drinks as I do. Severe liver damage, and even failure, has been associated with the consumption of weight loss supplements, an herbal supplement and an energy drink, according to four separate case reports presented at the American College of Gastroenterology’s 78th Annual Scientific Meeting in San Diego, CA. 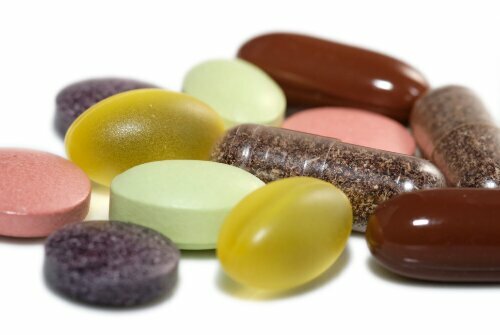 Use of herbal and dietary supplements is widespread for a variety of health problems. Because many patients do not disclose supplement use to their physicians, important drug side effects can be missed. There have been many reports of toxicity associated with dietary supplement use over the years, some with severe and even fatal outcomes. Lead investigator Dina Halegoua-De Marzio, M.D., reported a rare case of fulminant liver failure associated with the ingestion of SlimQuick™, a weight loss supplement containing green tea extract.